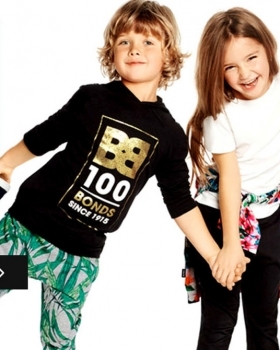 Our Twins Toren & Morgan collaborated really well together on set for Toys R Us - Babies R Us Catalogue out NOW! Jake R was in his element for this Best & Less shoot featuring all thing football! You will see Jake featuring multiple times for the Best & Less promotional period in the lead up to football finals week. 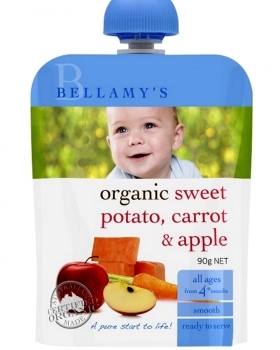 Wyatt E featured on the packaging for the latest range of Bellamy's Organic Baby and Toddler food 2015. 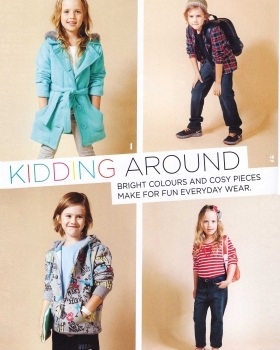 Jaeci M featured in a spread for Village Life Magazine this month. 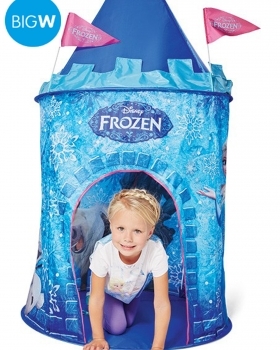 In the magazine she was also interviewed for the 'Kids Corner' where she spoke about her winter wish list!